Sardinia sightseeing includes the Mediterranean’s finest beaches. Summertime is the best time to play on this Mediterranean island. 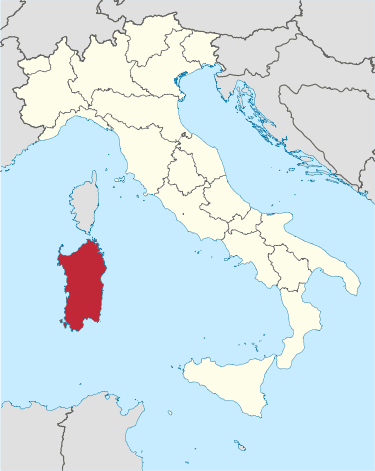 Sardinia is located about 90 miles off the coast of Tuscany. This Mediterranean Island is famous for its beautiful emerald colored water, white and pink fine sandy beaches, and expensive resorts. 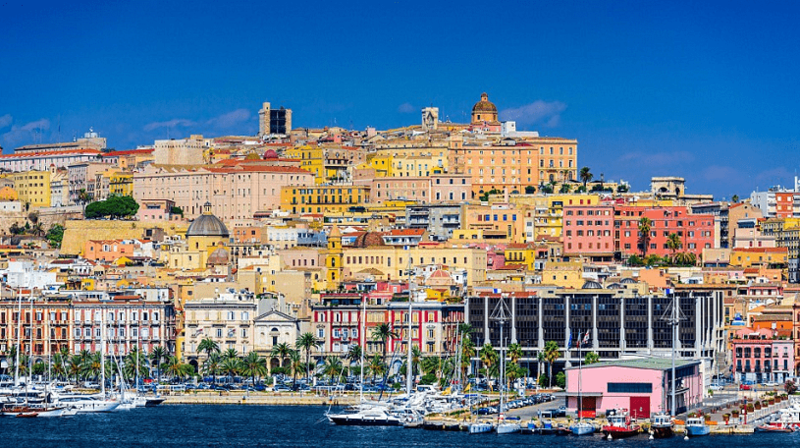 Its capital is the city of Cagliari. There is much more Sardinia sightseeing including ancient ruins, unique culture and people, and enjoying its pasta and native sheep cheeses. For more about Sardinia sightseeing watch the video below. Sardinia’s beaches are the highlight of an Italy vacation to Sardinia. Where James Bond films are filmed and rock starts relax side by side with royalty and farmers, Sardinia is a luxury Italy vacation destination. It may come as some surprise that Sardinia’s mountains include four ski resorts for winter sports. The island’s natural habitat is naturally beautiful. Fully 25% of Sardinia’s land is preserved as a natural park. Located right in the center of the Mediterranean Sea, on the southern end of the island, its strategic point attracted visitors for centuries. Cagliari’s people and architecture reflect this mix of differing cultural influences. Its history is long and includes all the architecture that has evolved over the centuries. The city has Spanish origins which are evident in its architecture. From Roman, to Medieval, Baroque and more recent styles are all found in the city’s architecture. 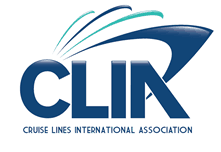 The Marina is the perfect place to begin your trip to Cagliari. Some of the best beaches in Italy are located Southwest of Sardinia’s capital of Cagliari. Here sandy beaches hide in coves between headlands topped by round towers that were built when western Sardinia was under Spanish control. Along the winding road is spectacular scenery of promontories and islands. As the coast goes to the north you’ll find beautiful beaches set between the mountains and sea. These beaches are not overpopulated even in the height of Ferragosto. Along the Costa Verde you’ll find the Dune di Scivu, which are among Europe’s tallest sand dunes. In Pula you’ll find a Thalassotherapy center, which uses natural seawater for therapy. Also in Pula is an archaeological site located right at the end of a beautiful beach. Built by Phoenicians, Nora is today a huge open-air museum of Sardinian antiquity, with remains of its Roman and Phoenician past. The Roman theater is still used for summer performances. The “Emerald Coast” extends from Olbia to the tip of Capo de Testa. Here you’ll find what are considered by many to be the world’s most beautiful beaches. The Emerald Coast takes its name from the clear seas that appear brilliantly green. Around the area are little coves dotted by resorts for the super-rich. Resort “villages’ are built to resemble Greek islands and the French and Italian Riviera. The beaches along the Costa Smeralda are mostly private and hard to access unless you staying at one of the resorts. If you are not staying at one of the resorts head to Capo Testa to experience these fine sandy beaches. The center of Costa Smeralda is Porto Cervo, a resort village and marina for private yachts built in the 1960s. Porto Cervo is known as an international jet setter destination. If you are not booked into a resort and want to visit the area plan on going to the MdM, a modern art museum with a terrace café overlooking Porto Cervo. With some of the world’s most luxurious resorts and designer boutiques, luxury spas, fine restaurants and exclusive nightspots, a trip to Porto Cervo offers all the finest things in life. While nearly all the beaches on Sardinia’s fabled Costa Smeralda are either private or only accessible by private boat, those same emerald waters lap the equally beautiful beaches around neighboring Capo Testa and the Maddalena Islands. The cape’s fantastically shaped cliffs and rock outcrops are a continuation of the mountain landscapes of Gallura that rise behind them, sculpted by millennia of winds. If you prefer pink instead of white sands as a contrast to the water, hop aboard a ferry to the adjacent Maddalena Islands for more beaches. Once there, if you don’t want to share the sand, local boats will take you to your own private island and pick you up later. Bring your own towels, umbrella, and refreshments, as most of these beaches are undeveloped. For off-beach excursions, visit some of the region’s fascinating prehistoric sites in and around nearby Arzachena. For more information about planning a trip to Italy check out the ItalianTourism.us Italy travel guide.